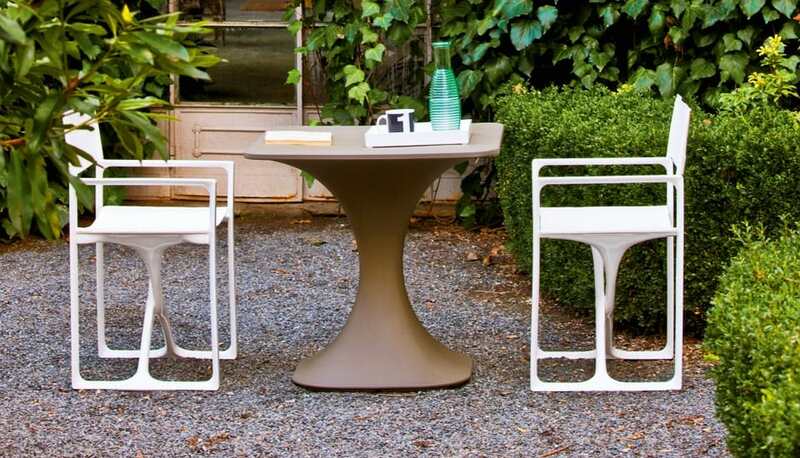 The fundamental design element of Milo outdoor tables is the curved line. 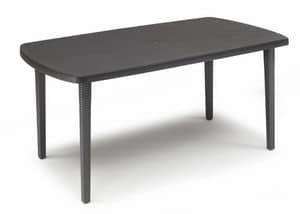 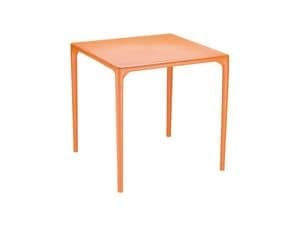 Even the straight lines of the table top are gently rounded, showing off the pronounced plasticity of its curved shape. 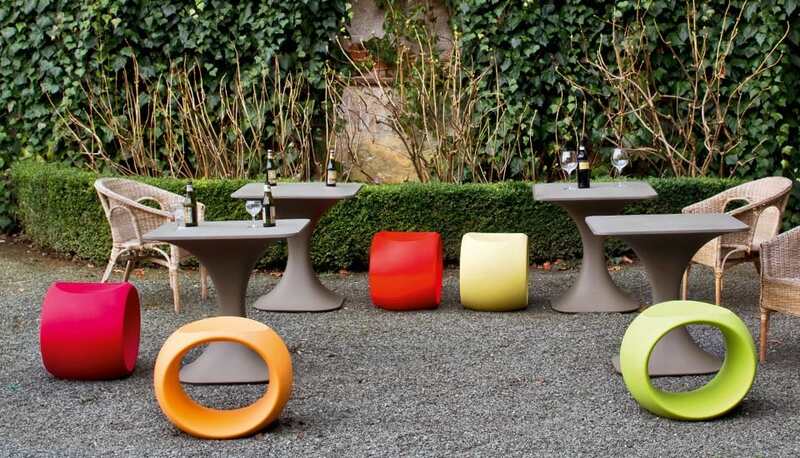 Milo outdoor tables are reminiscent of the curvilinear features and poetic architecture of the famous Casa Mil� by Gaud�. 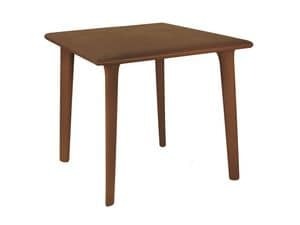 In fact, the name Milo is a tribute to him. 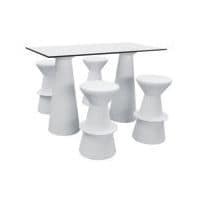 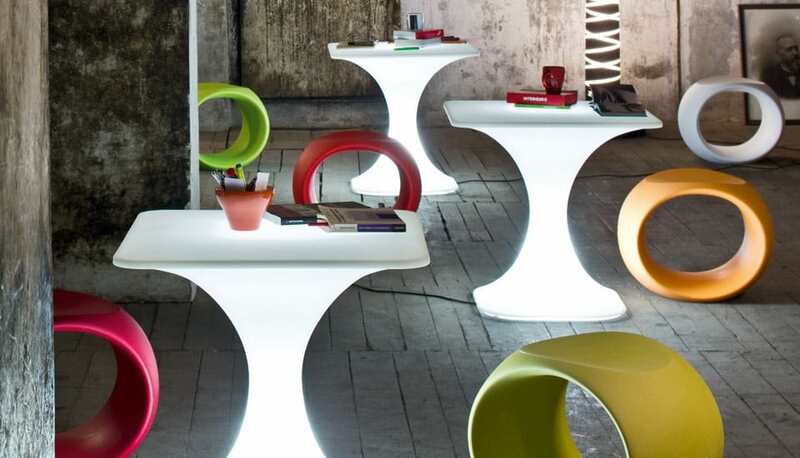 The welcoming concave shape of the tables invites you to use, enjoy and share them. 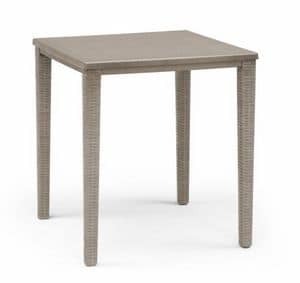 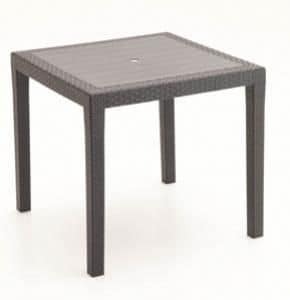 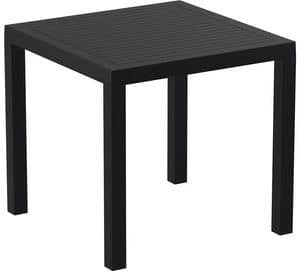 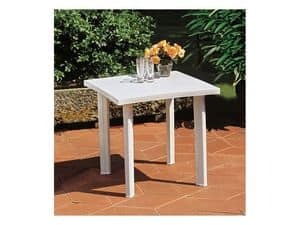 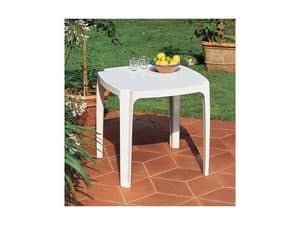 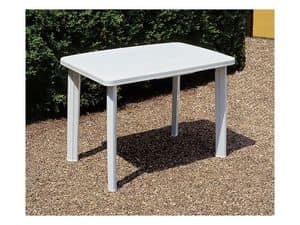 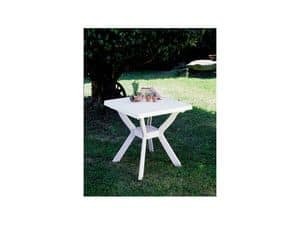 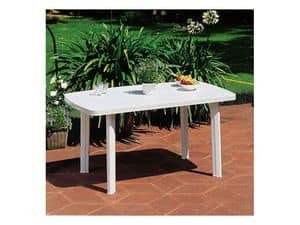 These are informal outdoor tables for outdoor/indoor decor, ideal for commercial facilities, but also for use in the home, as homedecor and outdoor living. 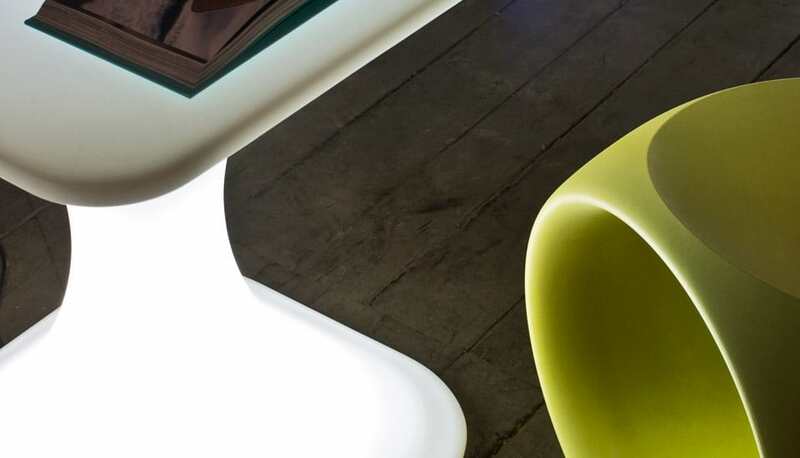 In fact, the gentle, curved lines blend perfectly with both the natural landscape and indoor spaces: in public spaces, showrooms, shops, waiting and social areas and residential spaces. 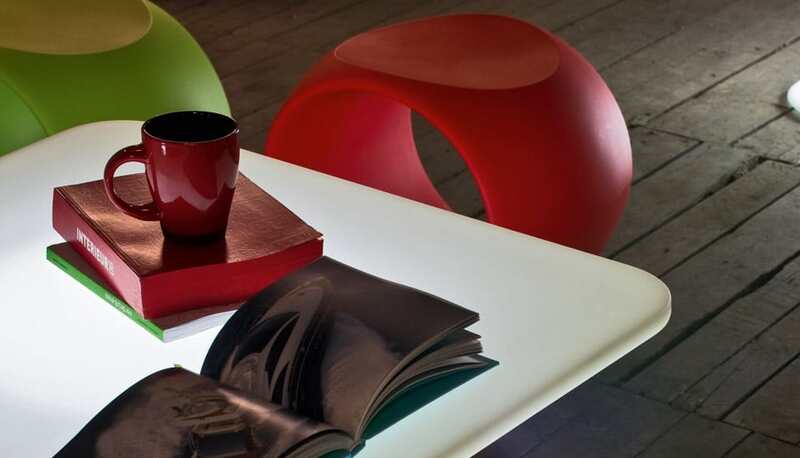 In the luminous version, the light embellishes the sensuality of the table. 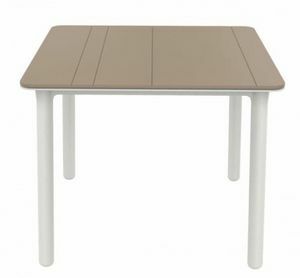 It is available in two different sizes. 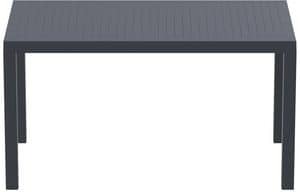 Laura Aquili and Ergian Alberg are the designers who created Milo, which is part of the luxury furniture and hospitality furniture sectors.